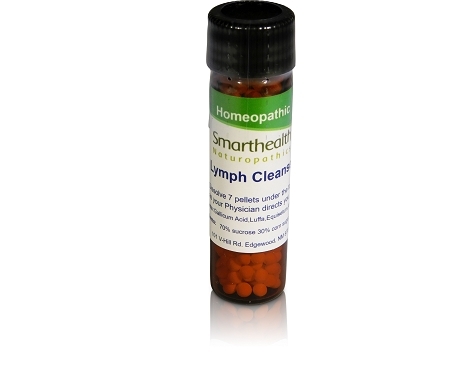 Cleanses on builds a healthy lymphatic system. For a healthier cleaner bettor working lymphatic system. May help reduce swelling and pain in many lymph glands in the body. Here at Smarthealth we take pride in making many products that you will not see in the market place and we believe this is one! This product will take a stagnate slow, weak, congested lymphatic system and turn it around in a bout a month. This product is food for your lymph system we recommend taking 1 vial per year to keep this part of the body going. A must have for people with cancer, or any type of lymphomas in their families history, may help with swollen sore lymph glands anywhere in the body.